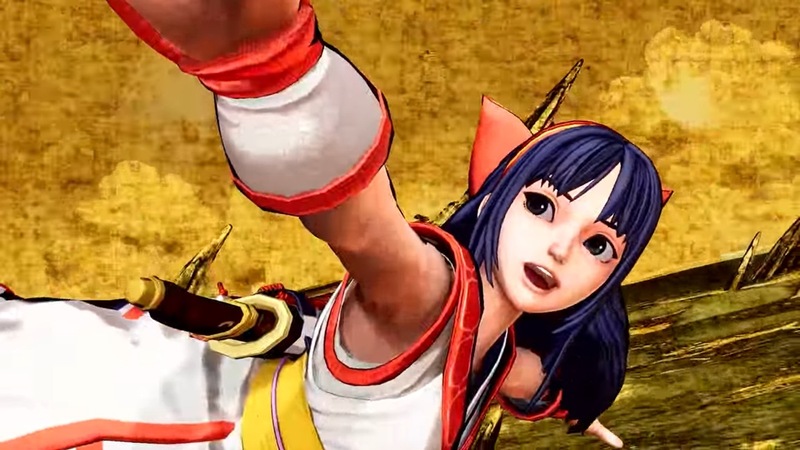 SNK has shared a new trailer for Samurai Shodown that shows off new character Darli Dagger. You can check it out below. 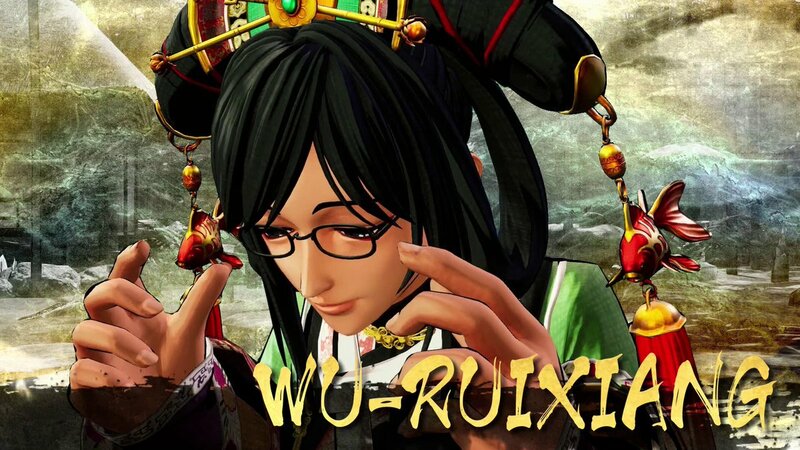 During a live stream hosted by SNK today, The final two new characters for Samurai Shodown were revealed. Wu-Ruixiang and Yashamaru Kurama will both be included in the roster. They’ll join Darli Dagger as the three entirely new roster participants. 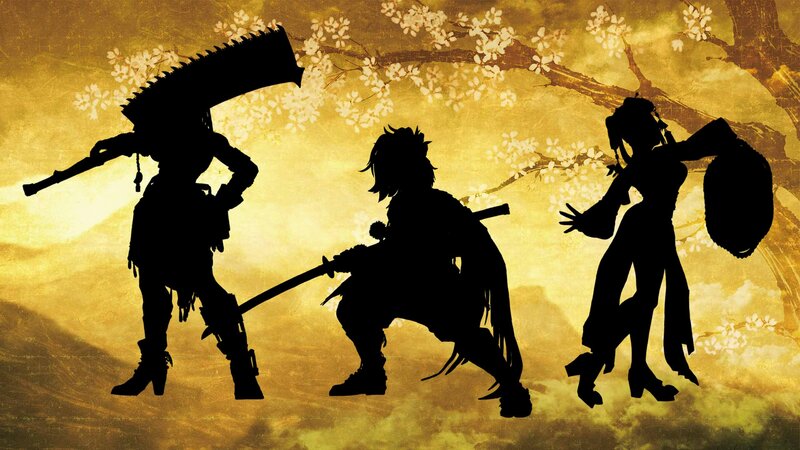 Developer SNK has confirmed that they will reveal the remaining original characters that they have put into Samurai Showdown on April 5th. The unveiling is set to occur at 11:00 JST and will be presented on both their YouTube and Twitch channels. Three characters are expected to be revealed, bringing the roster up to the 16 playable fighter count that has previously been announced. 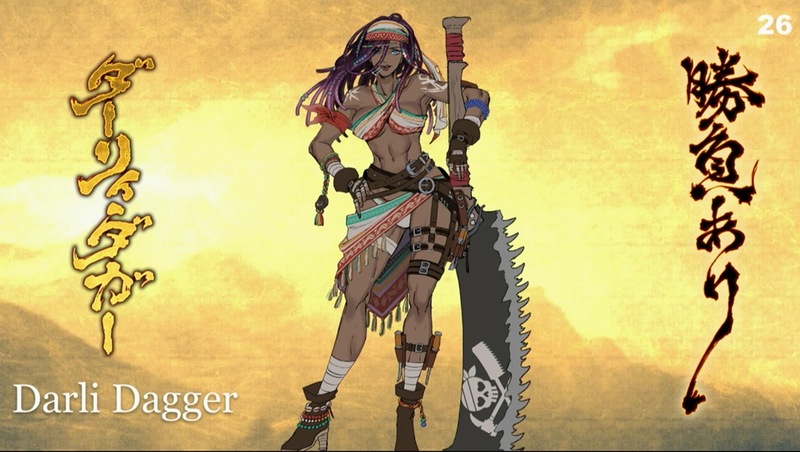 The identity of one of these characters — Darli Dagger — was just recently revealed by the developer during PAX East 2019. 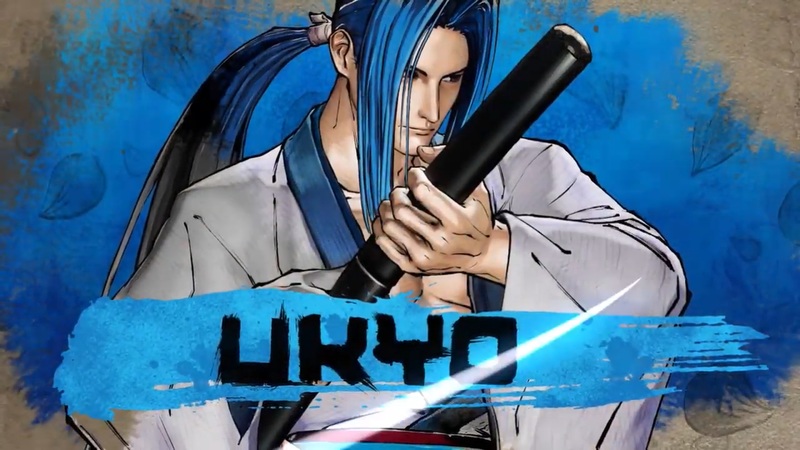 During a panel at PAX East 2019, SNK unveiled Darli Dagger as a brand new playable character in this year’s Switch fighter Samurai Shodown. Two more roster announcements will be made in the future. Darli Dagger is a sailor and a shipwright who was described as a “very powerful character”. She’s also a favorite within the development team. Genjuro Kibagami, Hanzo Hattori, Haohmaru, Jubei Yagyu, Kyoshiro Senryo, Nakoruru, Shiki, Tam Tam, Ukyo Tachibana, and Yoshitora Tokugawa. 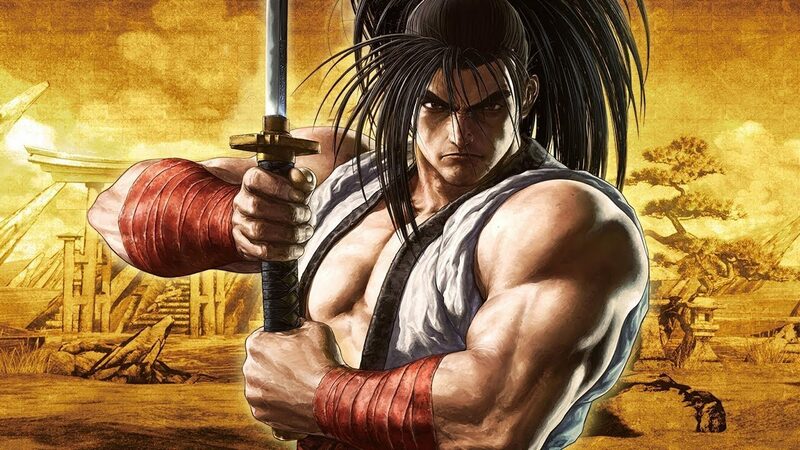 SNK held a panel titled “Samurai Shodown – Resurrecting a Legend” at PAX East 2019 today. During the event, a brand new collection was announced for Switch and other platforms. 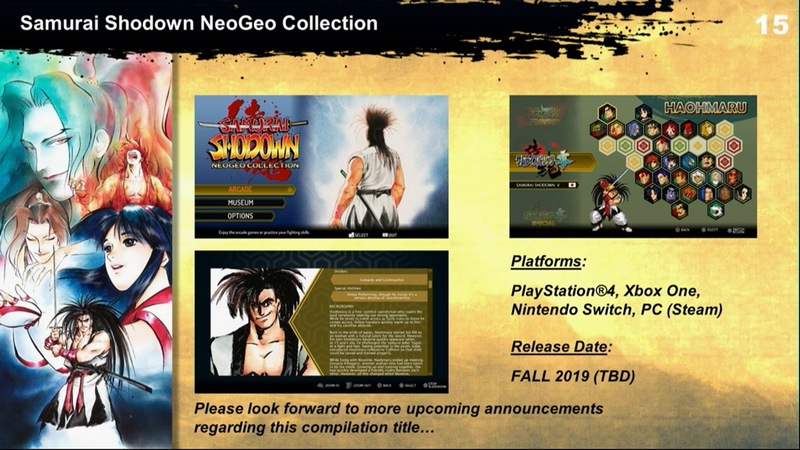 Samurai Shodown NeoGeo Collection will release on Switch this fall. 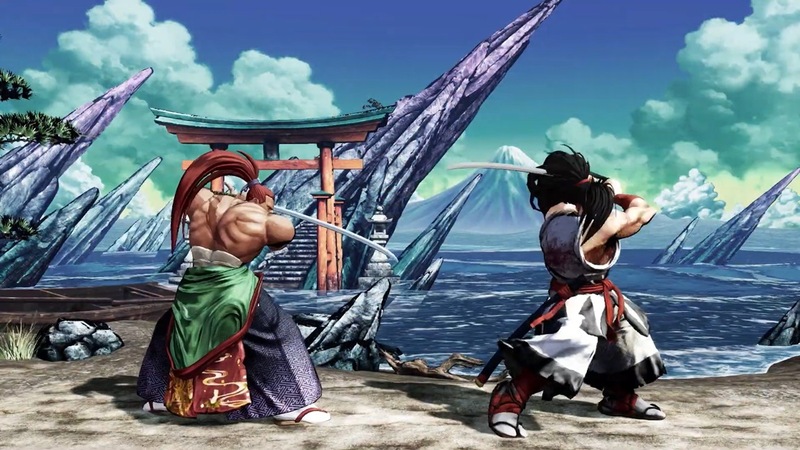 It will contain all Samurai Shodown games released between the original game and Samurai Shodown V Special – so six in total. Digital Eclipse, who handled SNK 40th Anniversary Collection, is in charge of the project. 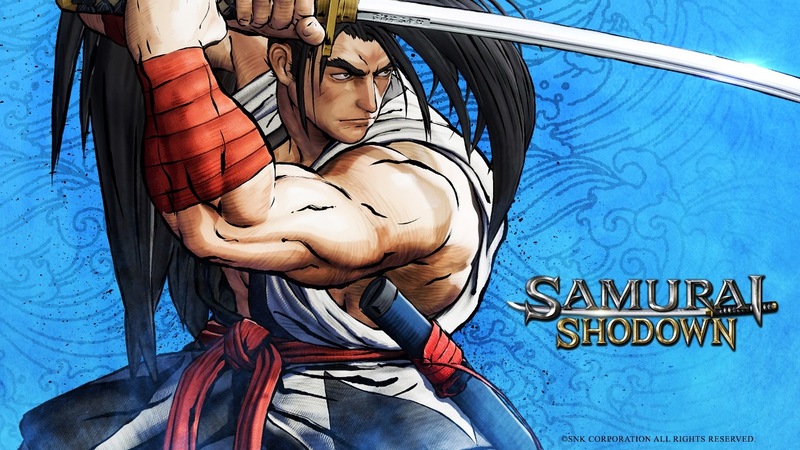 SNK will host a new live stream for Samurai Shodown next week, the company has announced. The event will be held on April 4 / April 5.